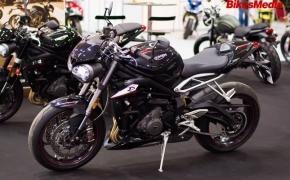 The ultimate mean machine with the most powerful engine specifications among the updated 2017 Street Triple 765 series. 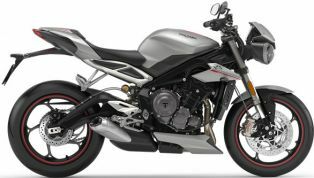 The Triumph Street Triple RS comes equipped with &#039;Big Piston&#039; USD front Showa fork along with efficient M50 Brembo front brake calipers. The rear is suspended on Öhlins STX40 fully adjustable mono shock absorber. An additional &#039;Track&#039; riding mode, Slipper Clutch and Pirelli tyres make the bike a complete package. 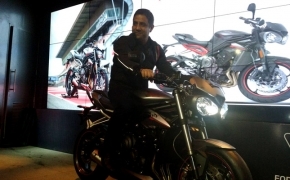 Triumph Motorcycles India launched its much awaited Street Triple 765 RS in India at an attractive price of Rs. 10,55,000 (ex showroom India). 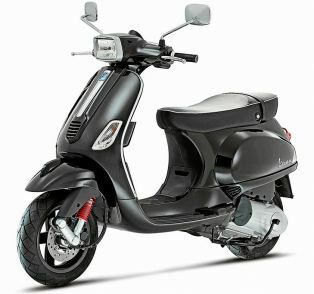 The motorcycle is thoroughly updated across all aspects and the design still looks unique and meaty. 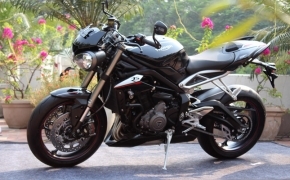 Triumph has only launched the top variant of the Street Triple which is the 765 RS.